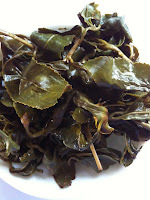 This is the annual competition tea for the Alishan mountain tea plantation. The elevation for this mountain is between 2400-2600 feet. 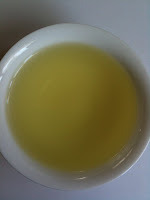 This is the competition grade Alishan oolong. 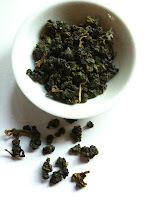 Demand is high for this annual tea and availability is only while supply lasts. 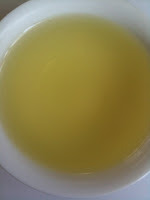 Conclusion: Very smooth, clean and refreshing tea. 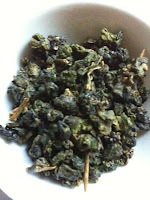 Has a very high flavor and aroma that is reminiscent of mountainous mist. 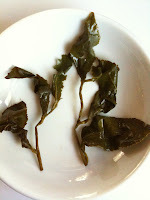 This tea has tannins that are almost non-existent and has a great sweet finish. An excellent tea for special occasions with special people.